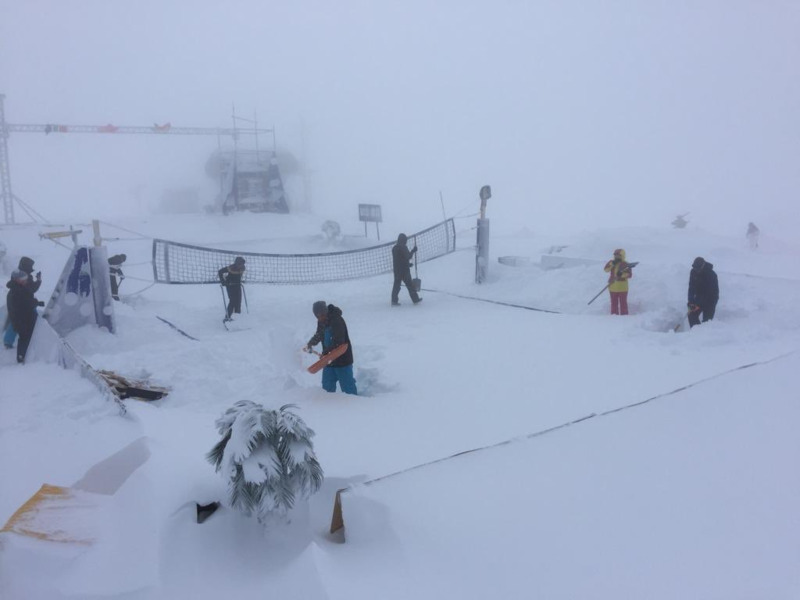 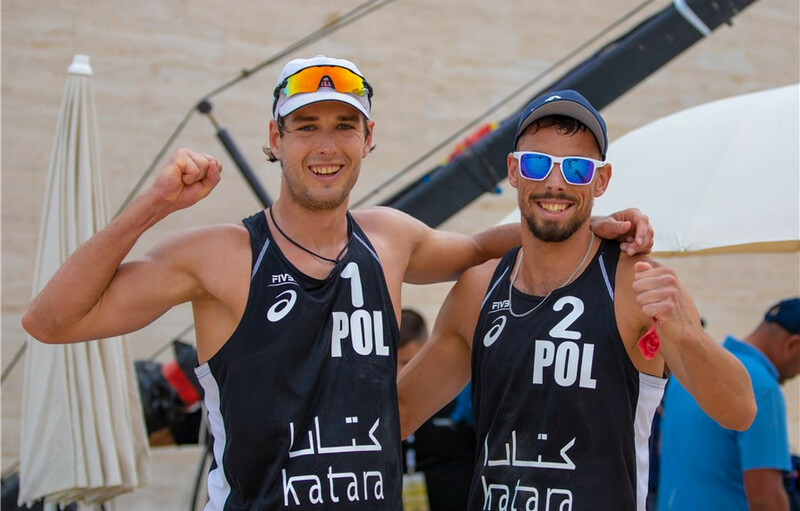 Poland's Piotr Kantor and Bartosz Losiak ensured that they will at least match their 2018 result as they reached the quarter-finals of the International Volleyball Federation Beach Volleyball World Tour Doha four-star event today. 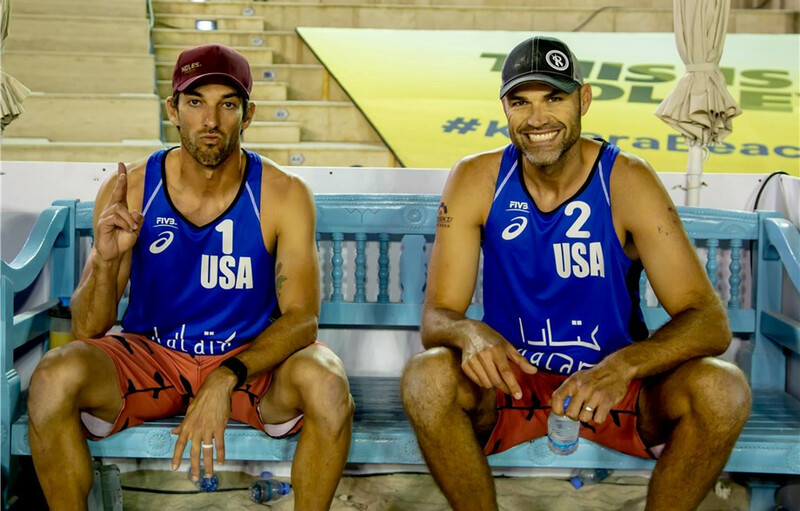 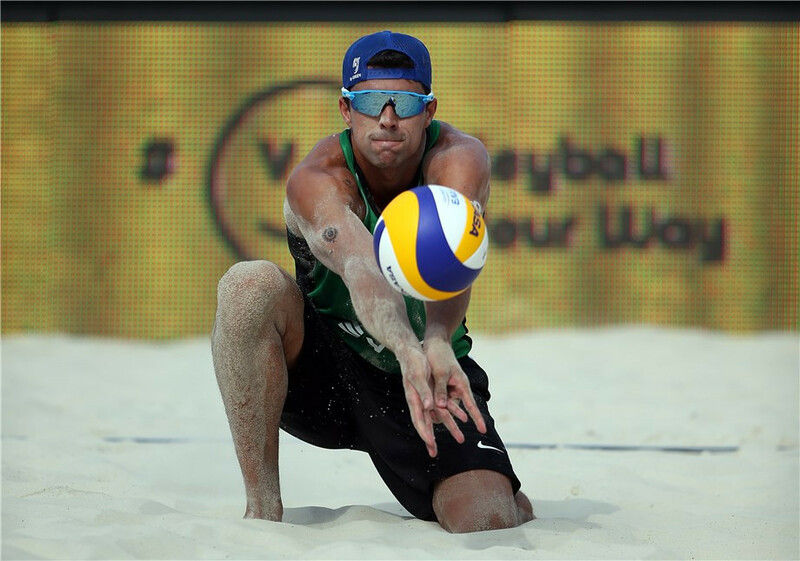 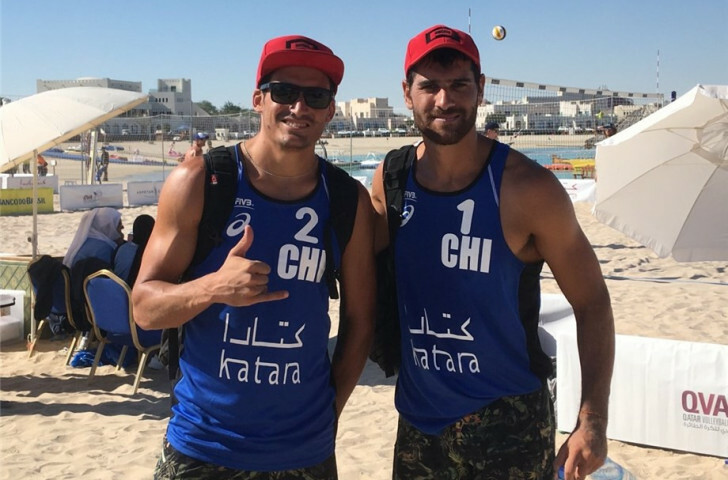 Brazil's Pedro Solberg and Vitor Felipe made a winning start as they took their first steps as a team on the International Volleyball Federation Beach Volleyball World Tour by securing two wins from two at the Doha four-star Katara Cup event today. 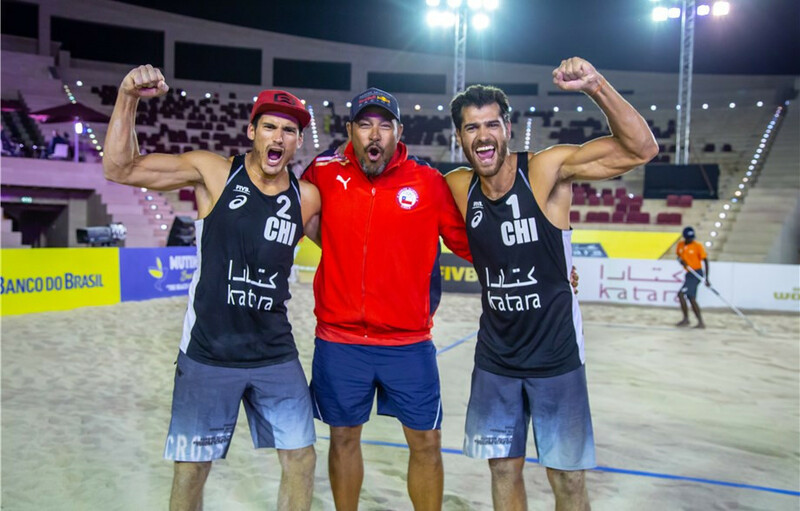 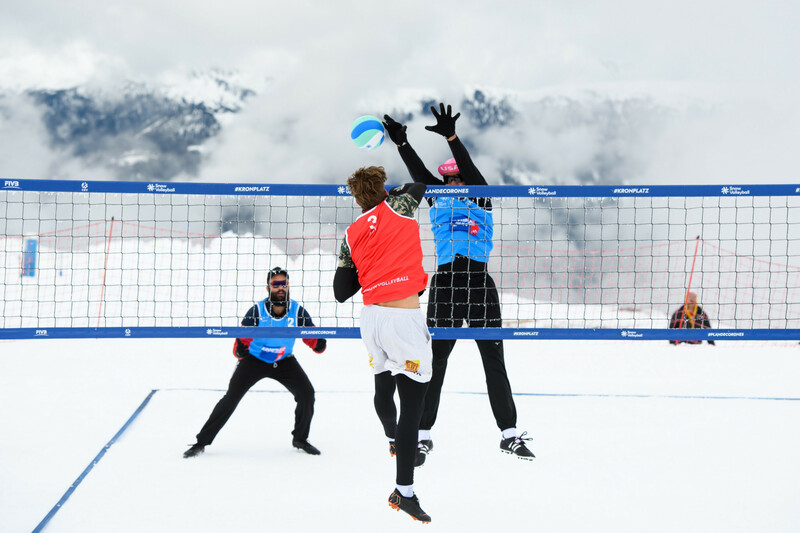 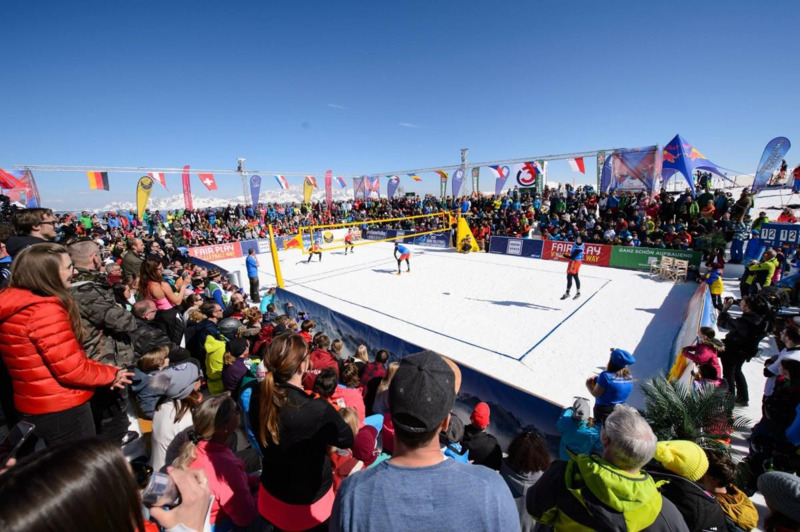 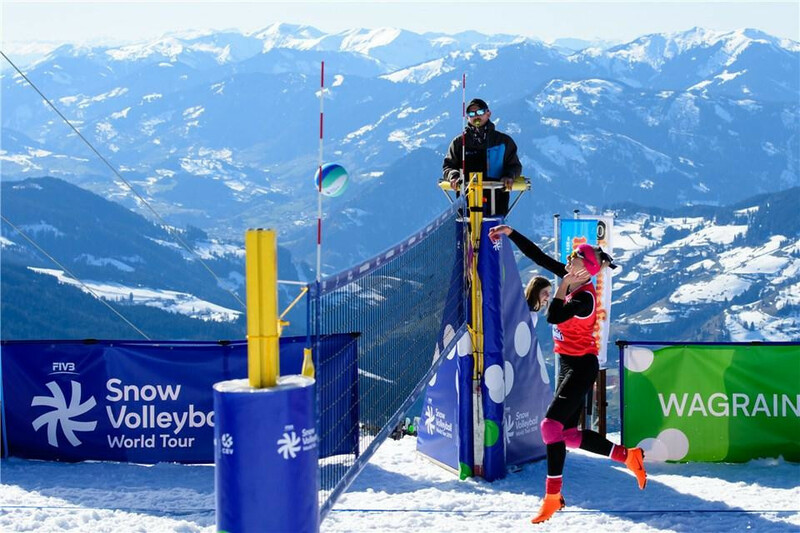 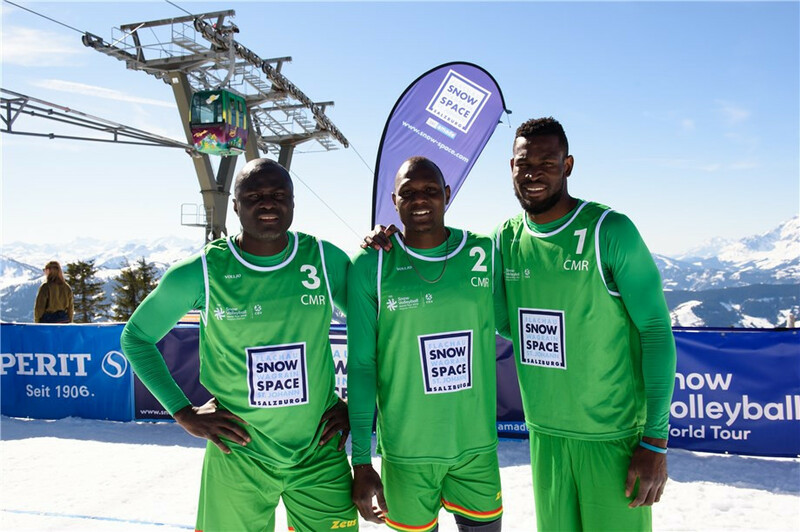 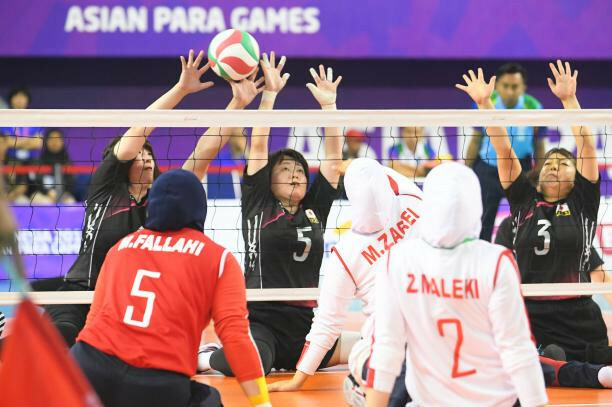 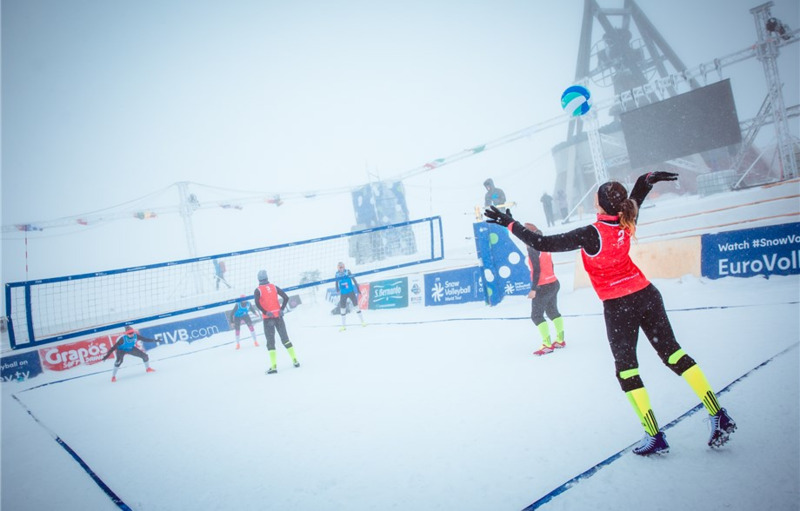 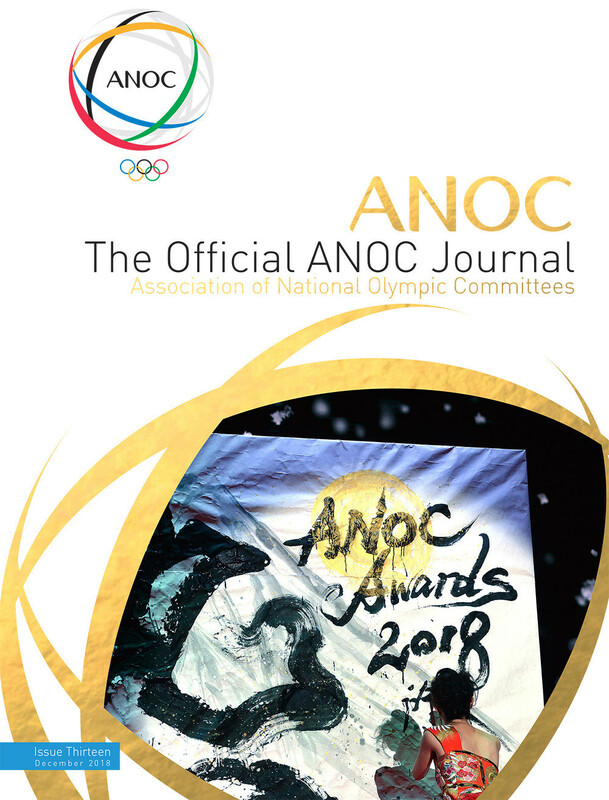 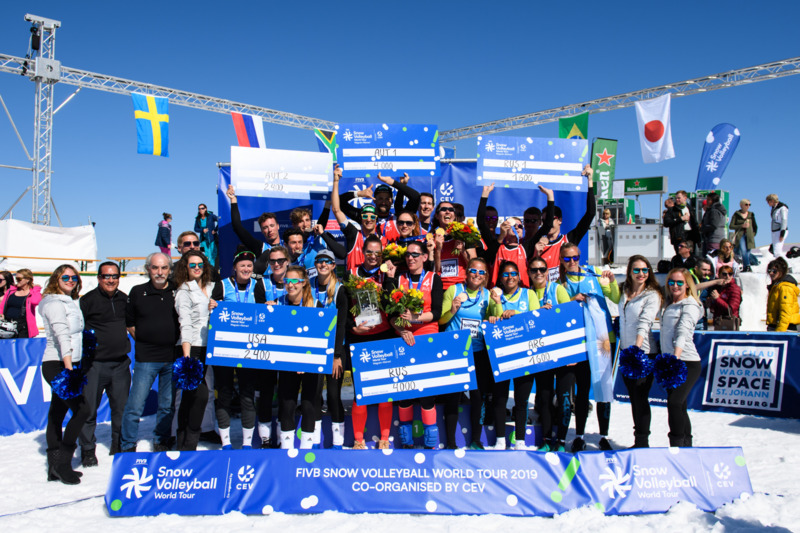 Esteban and Marco Grimalt, winners of the Sydney three-star event on Sunday (March 10), maintained their form as the International Volleyball Federation Beach Volleyball World Tour moved on to Doha.